What a difference two weeks make on SDLive. Carmella has a breakout moment, Big Cass should be The Miz's new heavy A'la Diesel and HBK. We are loving the Heel Nakamura and his title should be around the corner. 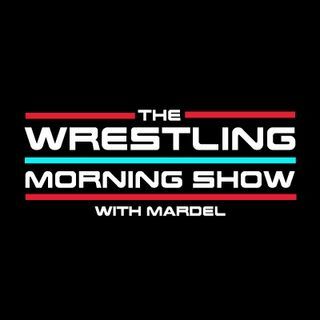 Mardel and Coder discuss the above topics, plus GRR and the Superstar of the week.